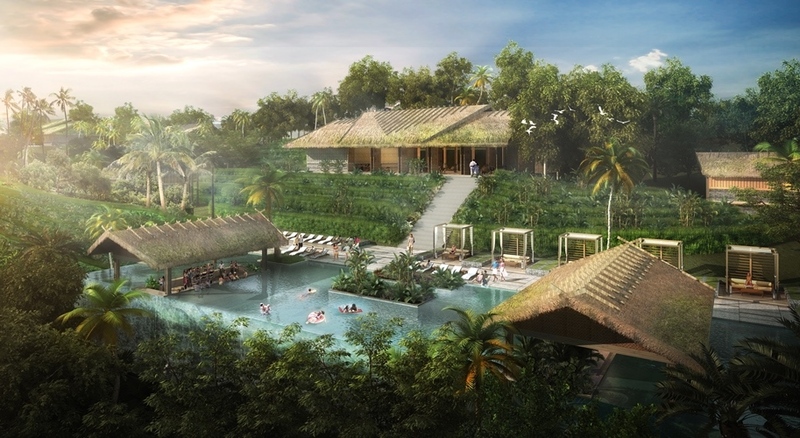 Chapman Taylor looks set to cash in on Vietnam’s tourism industry after plans for its Mui Dinh Eco-Resort have been approved by the Vietnamese government. 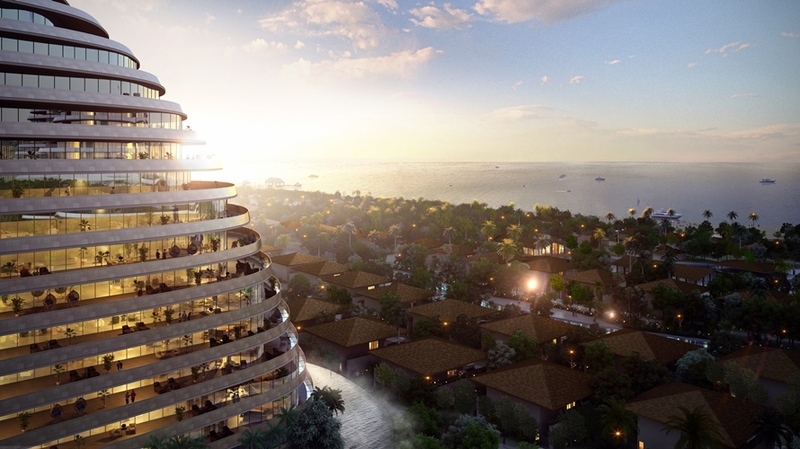 The ambitious project will consist of six resort hotels and a boutique hotel offering a jaw-dropping 7,000 rooms for guests to choose from. Alongside this, there will be 500 ocean-facing villas. 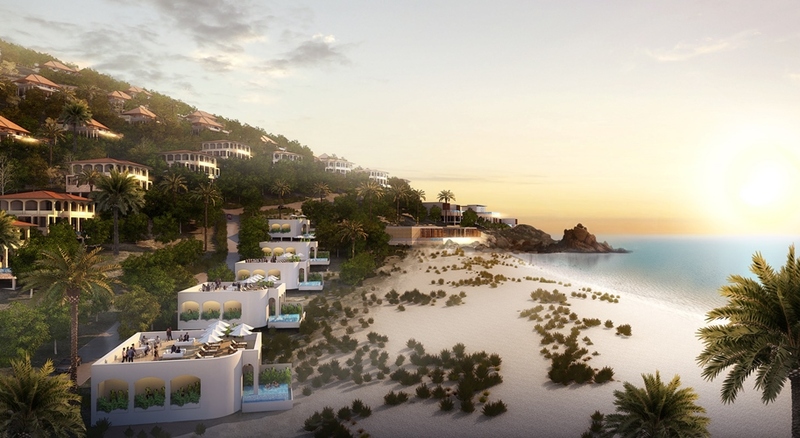 Built on the beautiful eastern Vietnamese coast, the resort has been designed to reflect its surrounding environment of sand, sea, salt and sun. Architecturally, the resort has been inspired by the history of Mui Dinh, with Cham tribal culture influencing the architecture, alongside the lost world of the last dynasty. On top of the vast amount of accommodation on offer, guests will be able to make the most of their stay by visiting the onsite theme park, casino, beach club and a mountain clubhouse.